In today’s text, Jeremiah proclaims an incredible truth that will bless countless future generations. He declares that God will enter into a new covenant with His people, a covenant based on a heart experience of divine grace accomplished through the Holy Spirit. This promise indicates that both Jew and Gentile will be able to experience God personally and that He will write His law on their hearts. 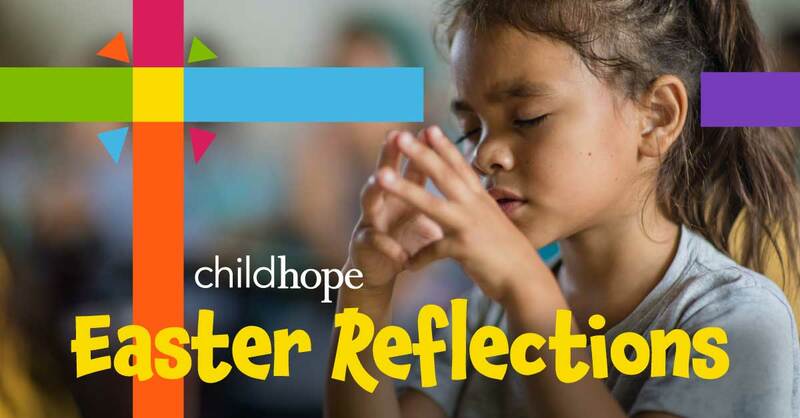 ChildHope has the honor and privilege to share this truth with thousands of children across Latin America each and every day. We have the opportunity to help them enter not into a covenant based on rules, but rather enter into a relationship with their divine creator. Jeremiah explicitly calls attention to the fact that this covenant will be for “the least of them to the greatest.” God is not concerned with intellectual ability, influence or position. All are welcomed into His loving presence. Prayer: Lord, thank you for being all welcoming and for your limitless grace. Please help us to communicate your love, acceptance, and compassion to those who do not know you.